It’s the time of year when we take a close look at our lives. What worked over the past year, we ask ourselve, and what do we want to change? It’s also a great time to think about your church and what resolutions you can make for change and growth in your church community. We rounded up the top resolutions for churches for the New Year. One of the best things you can do for your church life and the growth of your church is seek out new people to bring to the fold. Many people will say they are evangelists for the Lord, helping to spread the Word. But what have you done lately for Him to spread the Good News? Developing and implementing an outreach plan for your church is a real way of making an impact and changing the lives of those around you. If your church isn’t doing something to bring the Word to new people, it’s not fulfilling what the Lord asked us to do—and your church is probably shrinking. If you have goals to grow your church in the New Year, think about the steps you need to take to do it and put it into action. 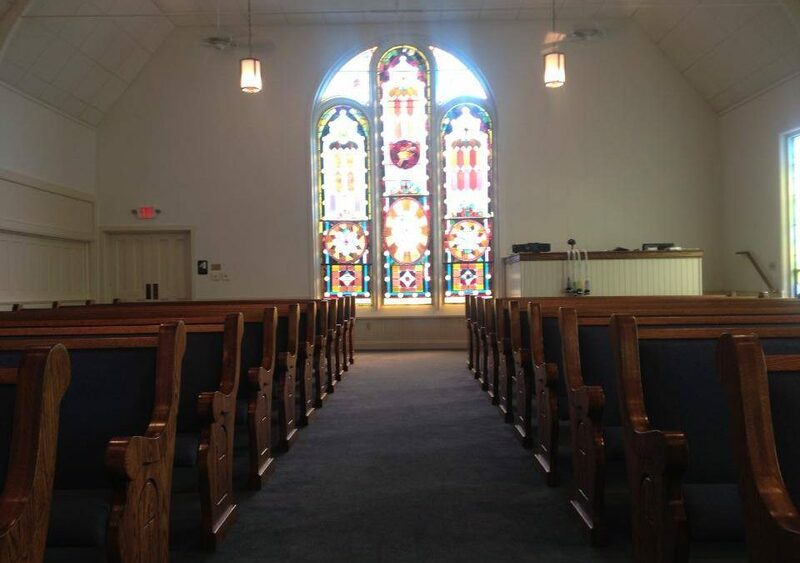 When we work with churches to renovate and install new church furniture, we leave churches with a new face. Congregations are always excited about their beautiful new church furniture, but there is also some adjustment involved. As a church leader, you need to accept change and use it to grow your church instead of letting fear of change hold your church back. Guiding your congregation through changes throughout the year will strengthen your relationships with one another and help your church stay on the right path. When you started to get involved in church life, you had a certain idea of what that meant and how you fit into it. Although that’s likely to have changed over time, revisiting the vision you had for your church and your place it in at the New Year is a good way to reinvigorate your involvement and help you learn where you need to grow. If your church hasn’t decided on a strong direction and plan in a number of years, it might be time to do a survey of your congregation and make decisions on where your church is headed and where you want to spend time and money. It might mean new church furniture to one church or supporting mission work in a foreign country to another. If one of your New Year’s resolutions is to give your church a facelift, give us a call and we can help you figure out a way to make that a reality.